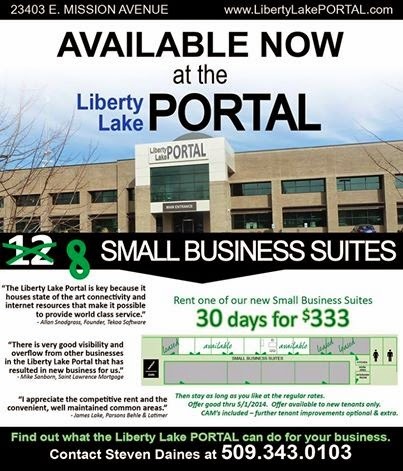 The Liberty Lake Portal is one of the premier class A office buildings in the entire Spokane area, ever since it's beginning a few years ago. The large office center is owned by locally based tech entrepreneur Steven Daines and features a wide array of tenants. And following the recent trend for smaller office suites, The Portal has remodeled some space and added to their inventory of small executive style office suites. Mountain Madness Soap isn't exactly a new business in the Inland Northwest, as the company has been selling their own locally hand made soaps at craft shows / fairs and even the Kootenai County Farmers Market for the last 5 years. But now the soap makers are moving up, with the official opening of their first retail store. 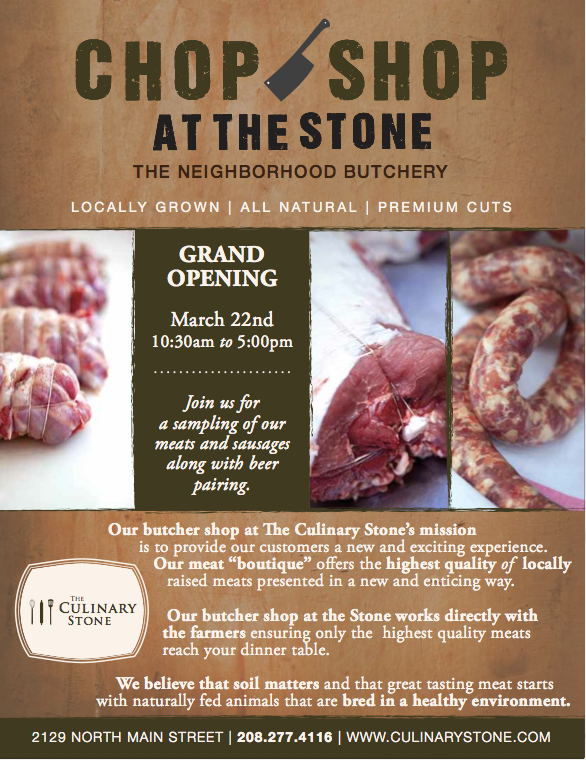 With recently opened new locations in Wandermere and at the Riverstone Development at Coeur d' Alene. McDonald's isn't stopping their investment further into the Inland Northwest with the recent announcement that the Illinois based chain is planning a new location nearby Gonzaga in the Logan Neighborhood. 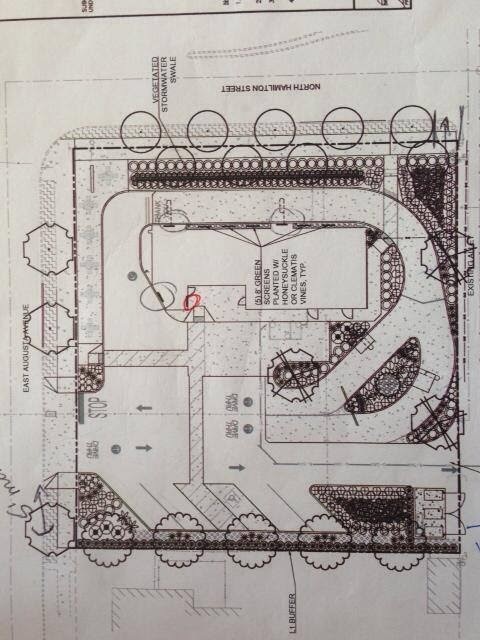 And, there is one big aspect of the site plan that's already starting to raise some eyebrows. Berg Co. , is consolidating all their local offices and manufacturing operations into a large formerly vacant Spokane Valley industrial building that was last used as a distribution center for Caterpillar. Spokane's aerospace industry is on the rise, and while we still have a long ways to go, one big step was made official late last week. That big step is the announcement of Exotic Metals Forming Co.'s plan to build and open a brand new manufacturing facility on the West Plains. 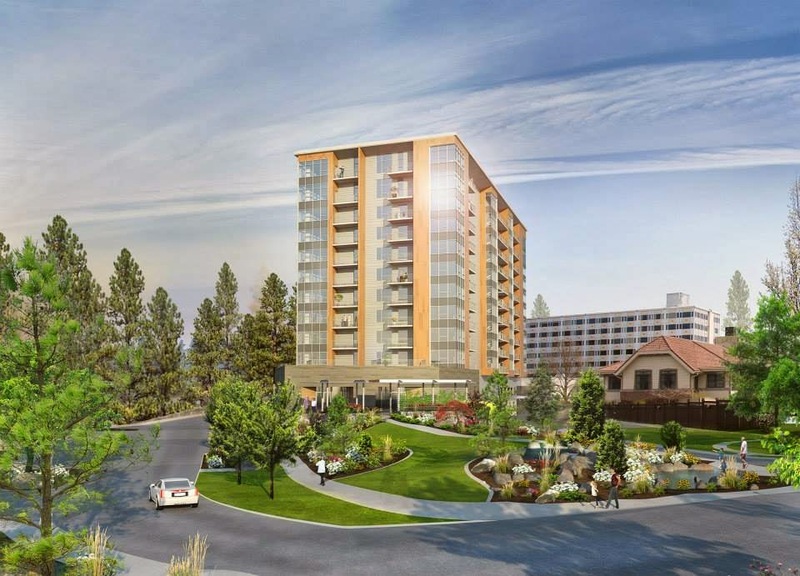 The Summit is a new retirement housing tower planned for the South Hill has been on our radar as a major local construction project for sometime now. But, after a lot of planning and even a re-design of the building, the project is finally beginning. Big Al's Country Club aka Big Al's aka Kelly's, the famous long running country bar in Stateline/ Post Falls has closed their doors. This past Sat., Mar 22nd was the final night of operation for the club. We don't have too much info beyond the business is now closed. The Get Out North Idaho blog's Facebook wall claims the bar closed due to an "illness" . There appears to be no plans to reopen currently or replace the space yet. In February, I posted on this site of the pending plans to build and open a Buffalo Wild Wings restaurant in Coeur d' Alene. And now thanks to a message I just got forwarded to me by a reader, I have confirmation of this new restaurant from the chain itself. I even now have a tentative opening date. 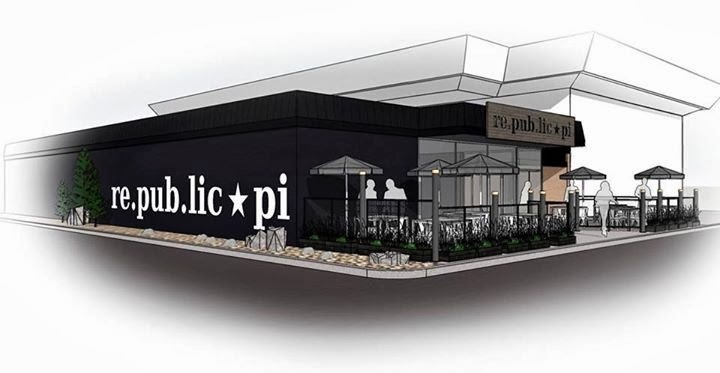 Big changes are in store at a local favorite eatery, that's also planning to open a second restaurant just a short trip away from their current location. Earlier today I was flipping through the pages of the recently released "Best of the Inland Northwest 2014 " edition of the Inlander. But what I didn't know when I started reading it was, it would have the answer to another new restaurant rumor I'd heard of. So now I can confirm, thanks to a now hiring ad, that there will be a new restaurant in the former EJ's Garden Bistro building in Browne's Addition. At the end of February, local restaurant owner Miguel Amador had to close down his Coeur d' Alene Restaurant but he isn't wasting any time, as Amador is already planning to open a new restaurant on Spokane's South Hill. Spokane Public Radio, the local 3 station NPR affiliate has put plans in the works to relocate to a historic building on further north on N. Monroe St. in Spokane. 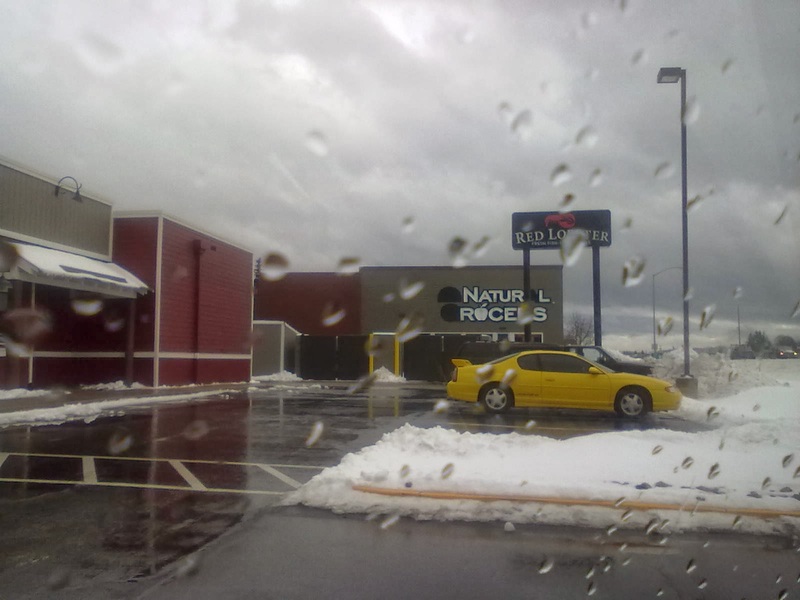 A couple of months ago the Spokane market got it's first location of Cafe Rio, a Utah based Mexican restaurant chain. And, now we have confirmation of a second location for the metro area. Running right on schedule is the construction and store setup for a brand new ACE Hardware store opening in Hillyard, planned to open next month. One of the most highly anticipated new Spokane based microbreweries is finally opening up for business. I was recently alerted by a reader to the rumor of The Flying Goat's plan to open a new location on the South Hill. And, while there are basically no details on this as of yet, there is some truth to this rumor, in a way. A large 2 story modern office building with a ground floor parking structure stands at 745 W. Hanley Ave in Coeur d' Alene. That building was once featured in the Spokesman Review as one the Inland Northwest's largest vacant commercial buildings. But, in a few months the vacant status of 745 W. Hanley will finally end as a growing credit call center company has announced plans to move into the space, bringing with them many new jobs. 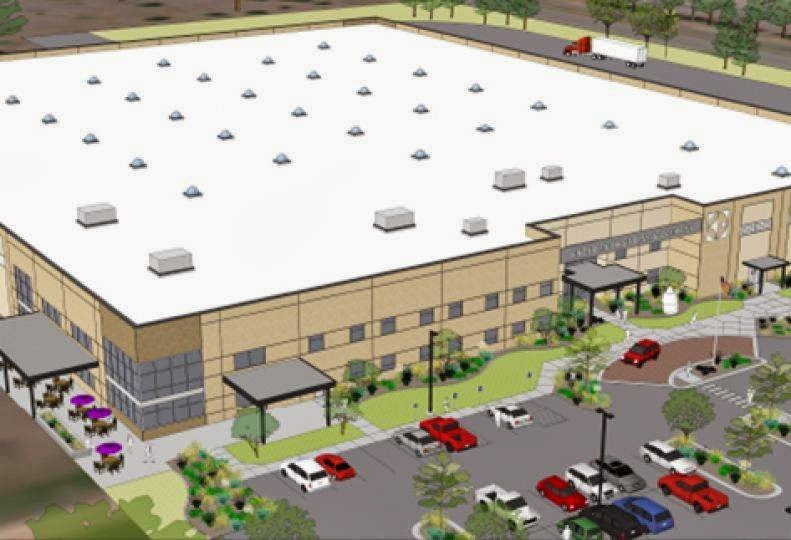 A Seattle based warehousing company has leased a large amount of industrial space on the West Plains. And, while that is big news on it's own, the industry of this new business will probably be it's main talking point. 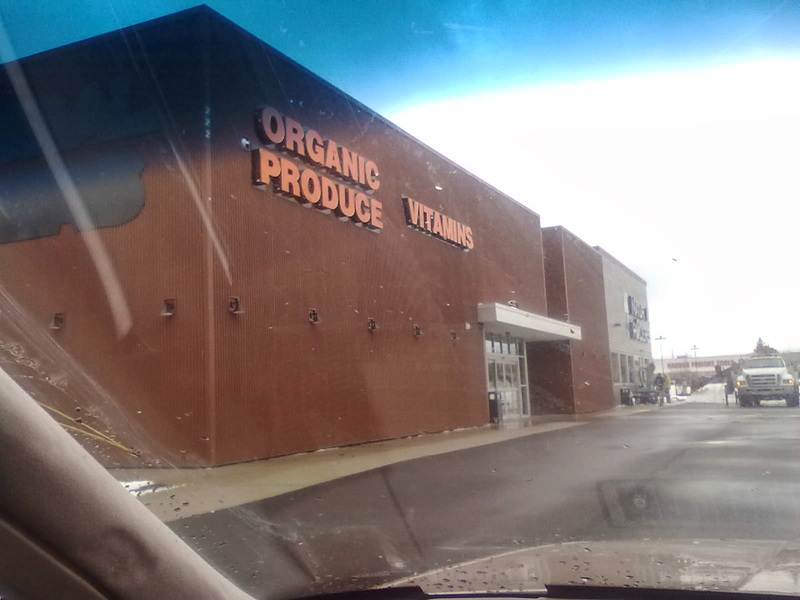 The wait is over, Coeur d' Alene's newest grocery store and it's first chain natural grocery store is scheduled to open their doors tomorrow ( Mar. 4th ) . Note: Pictures taken before opening while signs we're still being put up. Store may look slightly different now that it is open for business.